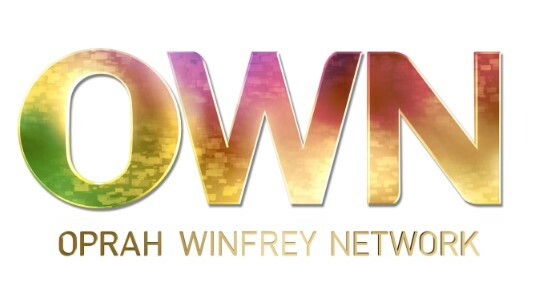 The Oprah Winfrey Network has more Tyler Perry coming to a TV near you. Today, OWN announced The Paynes TV show, a spin-off of Perry’s cancelled House of Payne TV series, will premiere on Tuesday, January 16, 2018 at 10:00pm, with two back-to-back half-hour episodes. It will then settle into its regular timeslot beginning Saturday, January 20th at 9:00pm ET/PT. 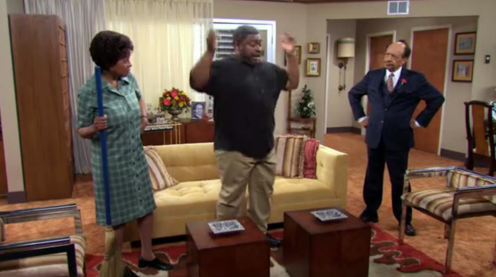 An OWN scripted comedy, The Paynes stars Cassi Davis and LaVan Davis as Ella and Curtis Payne, as they adjust to the retired way of life. The cast also includes Jackée Harry, Stephanie Charles, Markice Moore, JD McCrary, Sanai Victoria, and Anthony O. Dalton. What do you think? Are you a fan of House of Payne? Do you plan to tune in for The Paynes TV show? Let us know, below. More about: OWN TV shows: canceled or renewed?, The Paynes, The Paynes: canceled or renewed?, Tyler Perry's House of Payne, Tyler Perry's House of Payne: canceled or renewed?